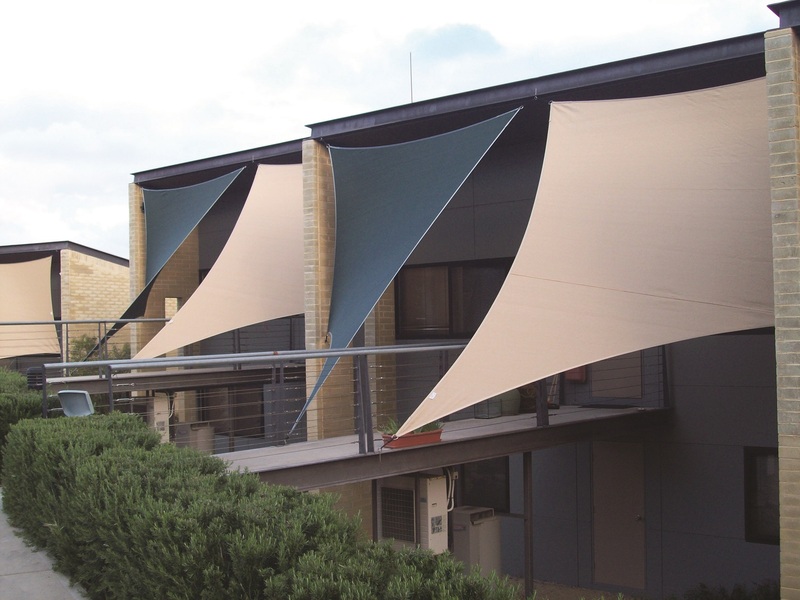 Designed as a flame-retardant fabric for architectural and smaller scale structures. 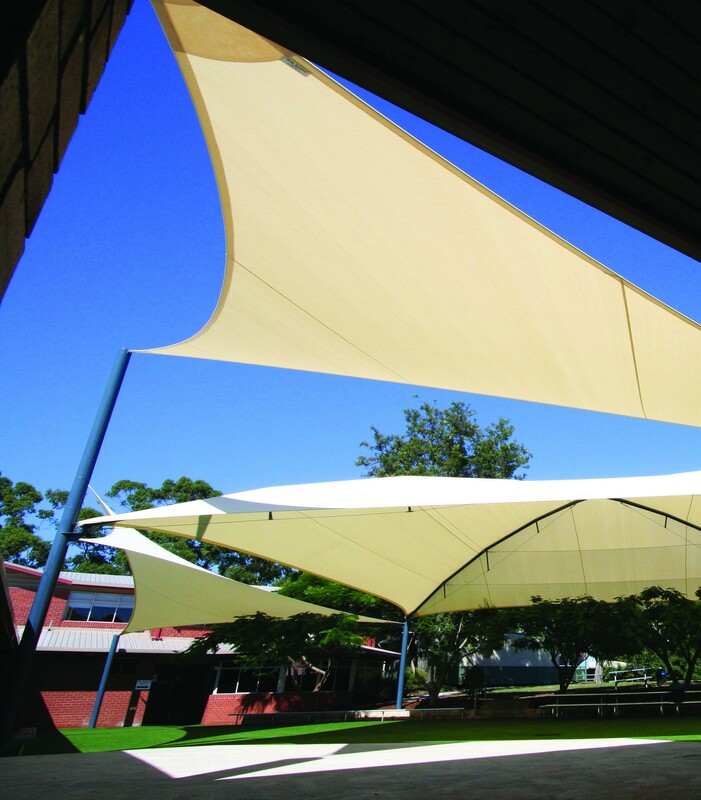 Commercial FR 300 is a flame-retardant fabric designed to provide the ultimate combination of maximum sun protection, strength and durability to ensure maintenance free long-life performance. Commercial FR 300 is designed to suit a wide range of architectural and small-scale structural applications. 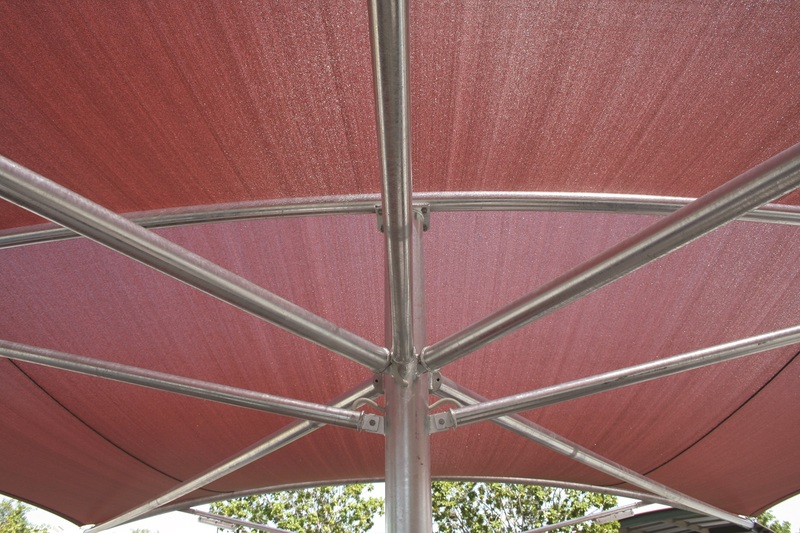 It’s a safe choice for tension structures, awnings and shade covers in commercial and architectural applications. Made from a flame-retardant fabric, Commercial FR 300 is stringently tested and conforms to a number of global FR standards, including California State Fire Marshall (CSFM) approval. The specialized lock stitch knit is made from stabilized yarn and is constructed to block up to 95% of harmful rays. All Gale Pacific shade fabrics are 100% lead and phthalate free. We’re proud to state our products were the first architectural shade cloths in the world to be granted Oeko-Tex® 100 and Greenguard® certification. Product available in selected regions only, contact us for more information.